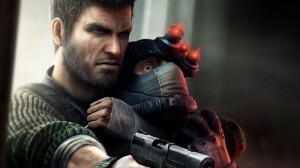 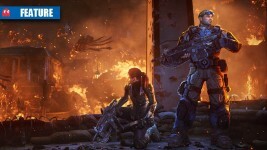 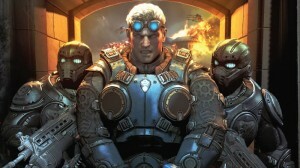 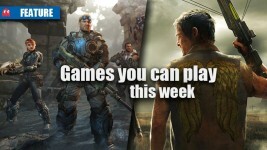 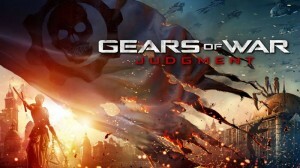 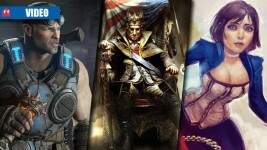 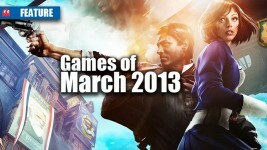 Gears of War: Judgment a curb-stomping success? 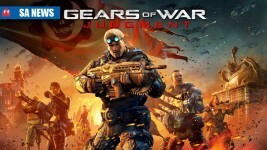 The Judgments are in, is it a fair game? 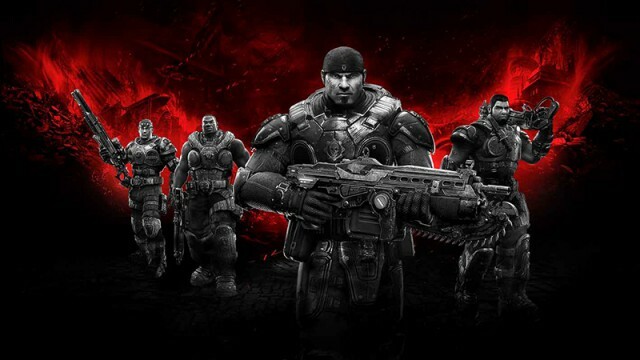 How well do you know the Gears of War universe? 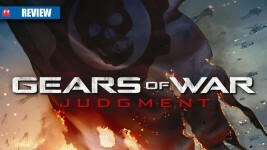 Check out the multiplayer game features that you’ll find in Gears of War: Judgment. 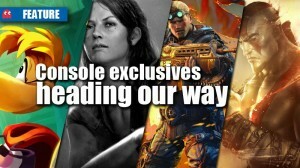 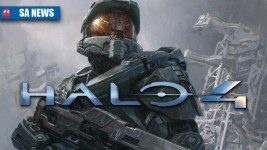 What will your precious console be playing in 2013?